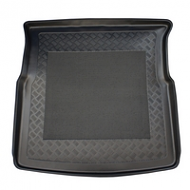 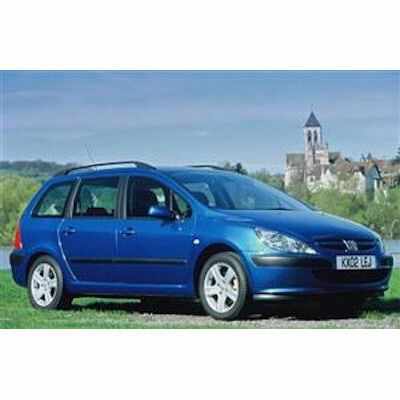 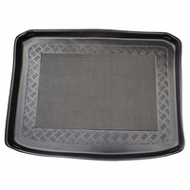 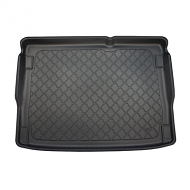 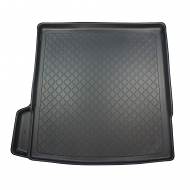 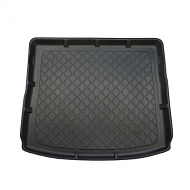 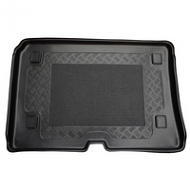 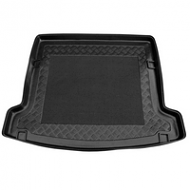 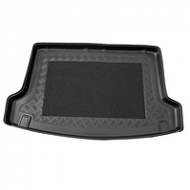 Fully tailor made boot liner to fit the PEUGEOT 307 ESTATE BOOT LINER. 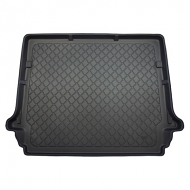 This is fully moulded to fit the boot of your car. 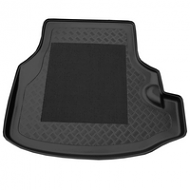 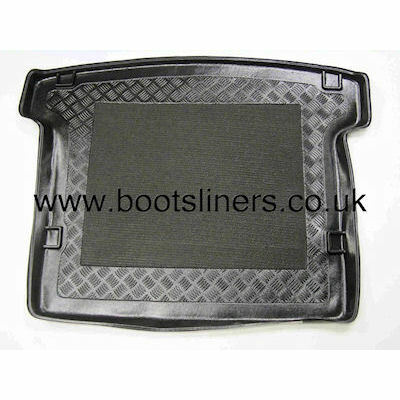 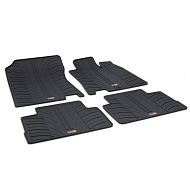 Unlike cheaper universal liners our boot liners do not need to be cut as they are a perfect fit.